Discover the MORGAN HORSE in 2018! 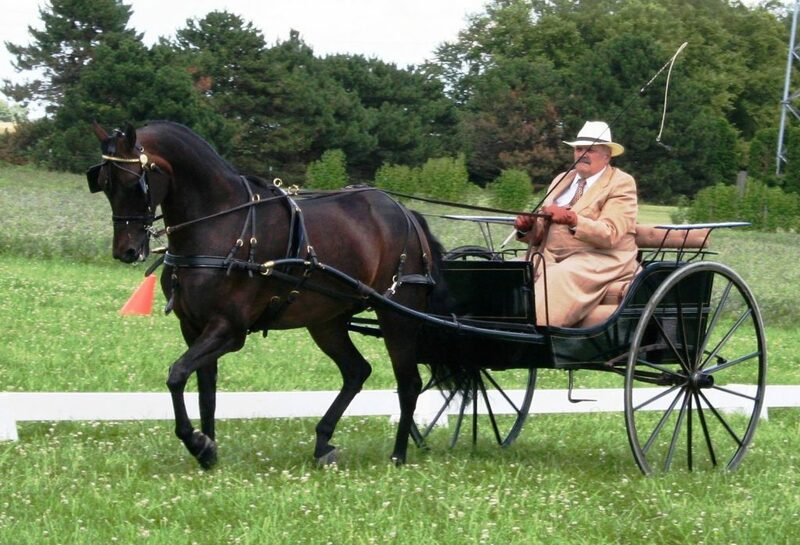 The Mid-States Morgan Horse Club knows how to have fun while promoting our Morgan horses! One of the oldest Morgan Horse clubs in the midwest, Mid-States was formed in 1962 when the Mid-America and Central States Morgan Clubs united. Over 50 years later, we are still going strong! Club meetings are held throughout the seasons at various locations around northern Illinois. 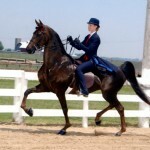 We host two horse shows each year and put on several clinics and demonstrations, and can frequently be seen at a myriad of equine events throughout mid-Illinois including horse trials, parades and expos. 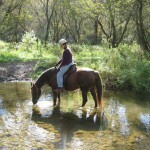 If Morgan Horses are your passion, come join us! Visit our Membership page to download an application and you’ll begin receiving our Newsletters and updates. We hope to see you soon!